I have some VERY exciting news to tell you this morning. 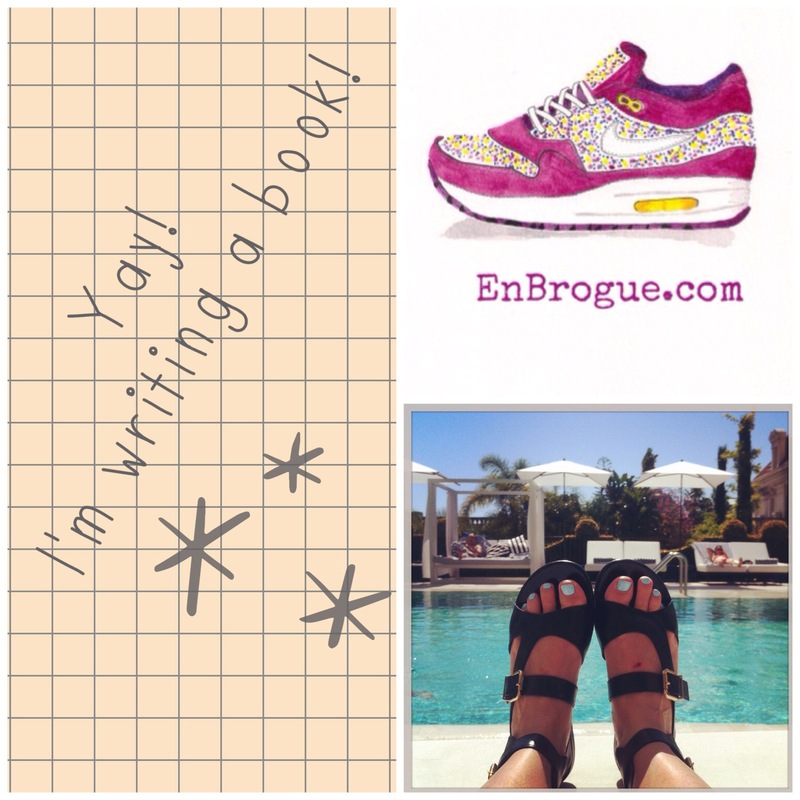 Thanks to Saltyard Books, I am now working on an EnBrogue book inspired by the blog. It’s going to be a guide to stylish flat shoes (obviously!) with my illustrations, photos and musings, all wrapped up in a neat, hard back book. The perfect gift for the flat shoe loving girl! I am thrilled about the whole thing, as you can imagine. I can’t tell you too much more about it at the moment but needless to say I will be busy over the next few months with this super-exciting project! Yippee!! It publishes in September…so I’d better crack on with it…thanks to all of you for reading the blog – I wouldn’t be doing a book without your support! 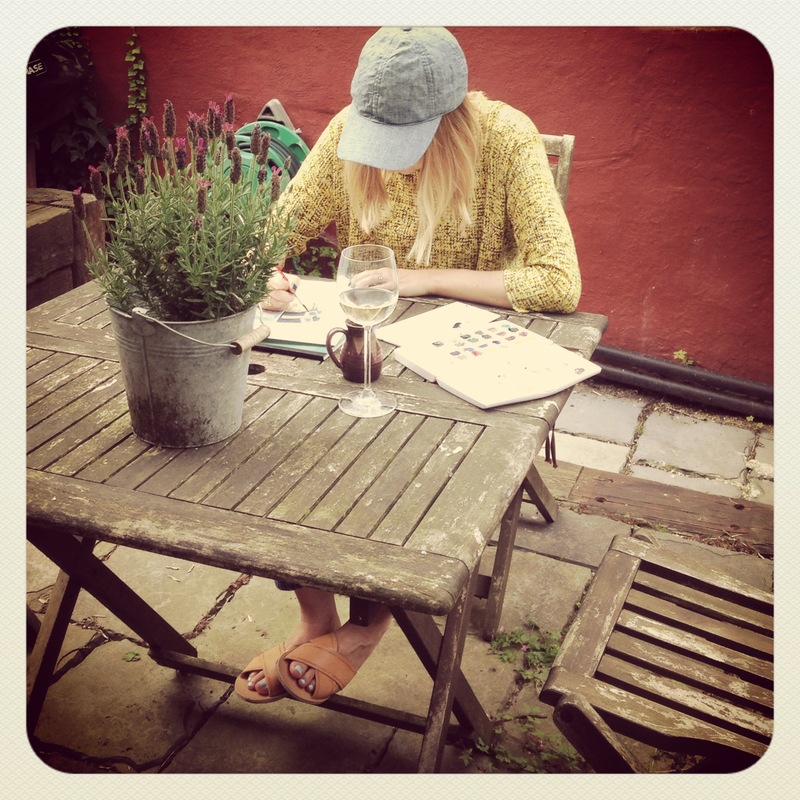 me working hard on my book!